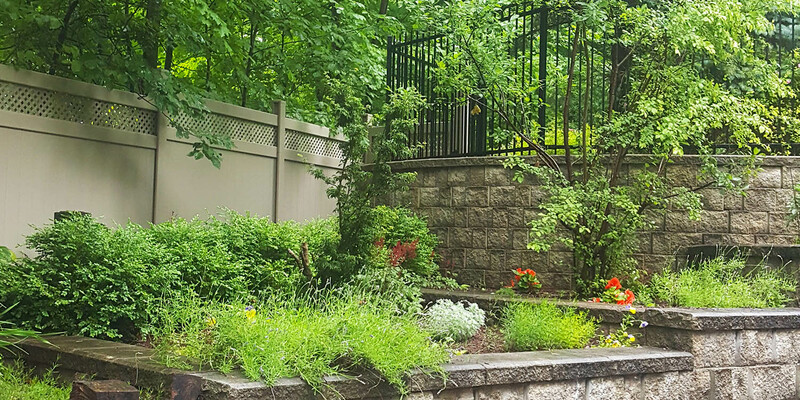 Family owned and operated, Modern Fencing has been building quality fences across southwestern Ontario for over 30 years. We’ve earned our reputation for top-notch customer service, quality products and professional installations. Our customers will tell you, we’re “nice to have around”. Looking for decorative, privacy or safety fencing for your property? Talk to us about wood, vinyl, wrought iron or chain link options. Protect your crops. Keep your livestock in and unwanted guests out. Talk to us about page wire, electric and board fences for your farm. 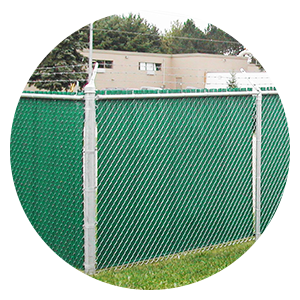 Fences for ball diamonds, tennis courts, parking lots, industrial yards and more. Talk to us about the options that work best for you. 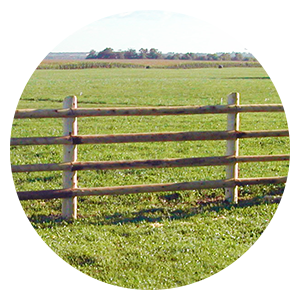 Modern Fencing, a division of B & L Farm Services Ltd., has been serving customers in the Chesley area and across southwestern Ontario since 1986. 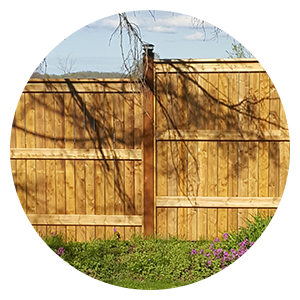 We construct a wide range of fencing – from decorative and privacy to chain link, page wire, electric and board fences for residential, agricultural and commercial customers. We’re told that our superior customer service, skills, experience and knowledge are the reasons why homeowners, municipalities, contractors and builders contact us first. Our pricing is competitive, and we provide prompt estimates and guaranteed quotes (on original specs). As a family company with strong community ties, trust us to stand behind our fences. Timely service and quality workmanship. I was very pleased with the work that was done. They guys were very professional, neat around the job site and polite. I was surprised at how quickly Noel got back to me each time I had a question and very happy that they were able to accommodate the additional work on such short notice. The inside and outside of my kennel looks fabulous. The dogs love it too. Thanks again for a job well done. Fencing to fit your needs, budget and style. Get your prompt, free estimate today!